The goal of the LOLBAS project is to document every binary, script, and library that can be used for Living Off The Land techniques. All the different files can be found behind a fancy frontend here: https://lolbas-project.github.io (thanks @ConsciousHacker for this bit of eyecandy and the team over at https://gtfobins.github.io/). This repo serves as a place where we maintain the YML files that are used by the fancy frontend. Be a Microsoft-signed file, either native to the OS or downloaded from Microsoft. Have extra "unexpected" functionality. It is not interesting to document intended use cases. DLL side-loading/hijacking without being relocated elsewhere in the filesystem. The phrase "Living off the land" was coined by Christopher Campbell (@obscuresec) & Matt Graeber (@mattifestation) at DerbyCon 3. 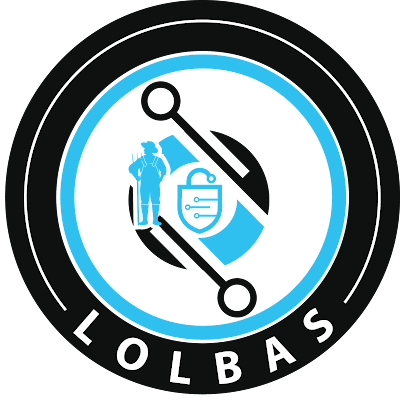 The term LOLBins came from a Twitter discussion on what to call binaries that can be used by an attacker to perform actions beyond their original purpose. Philip Goh (@MathCasualty) proposed LOLBins. A highly scientific internet poll ensued, and after a general consensus (69%) was reached, the name was made official. Jimmy (@bohops) followed up with LOLScripts. No poll was taken.